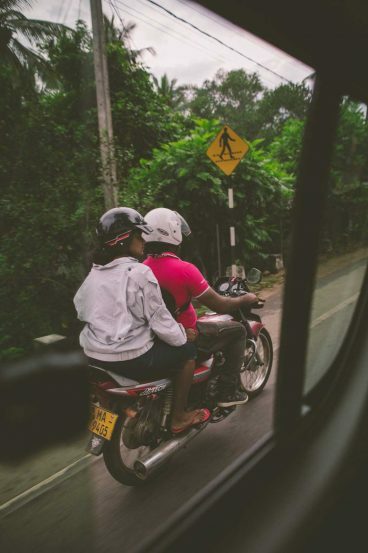 We weren’t particularly bothered about going to Sri Lanka, it wasn’t on our ‘must see’ list, but when Ade’s mum and dad asked if we would like to go with them, our immediate response, of course, was ‘yes’. We haven’t done our usual level of research this time, but enough to know that the country looks stunning with a lot of cultural, natural and wildlife sites to visit. Initially we thought we might head over to the Maldives to spend some time lounging on the beaches, but when we looked up the beaches in Sri Lanka and saw how stunning they were, we changed our plans – far easier to stay in Sri Lanka than travel to the Maldives this trip. So here we are. Our flight over ran smoothly. We were left circling in the air at Bangkok which meant we arrived at the airport right at the time we were meant to be boarding our flight to Sir Lanka, we made a mad dash through the airport and reached the gate as the plane was boarding. We stopped overnight in Colombo, but as our plane arrived at 1am, we really didn’t see anything. 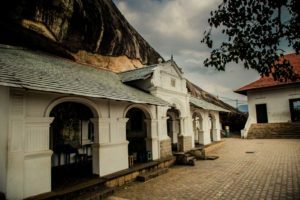 A quick walk around our hotel – Tamarind Tree, which was beautiful, though the rooms are now a little tired – and then we were on our way to Dambulla. I’m sure my enduring memory of Sri Lanka will be of traffic jams. 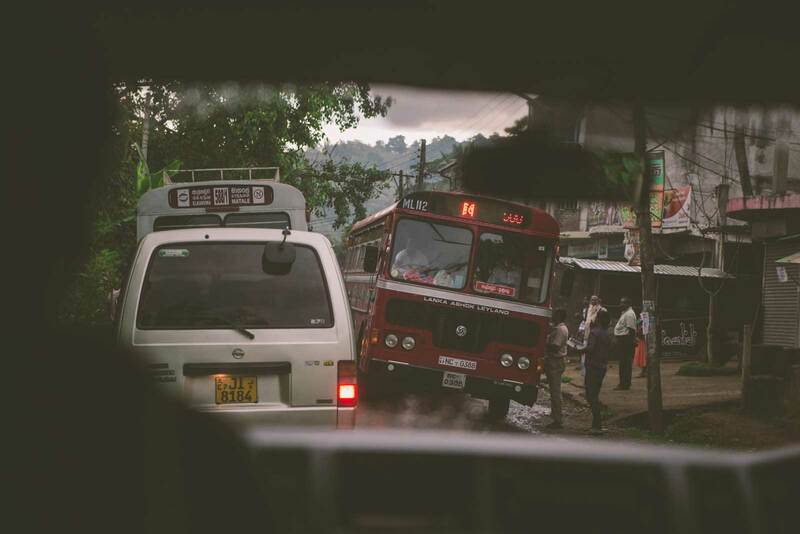 The drive from Colombo to Dambulla did not seem too far, and yet the traffic meant it took us about five hours. For much of that time we were stopped, or crawling along. It doesn’t help that the roads are all single lane each way and there are roadworks all the way. 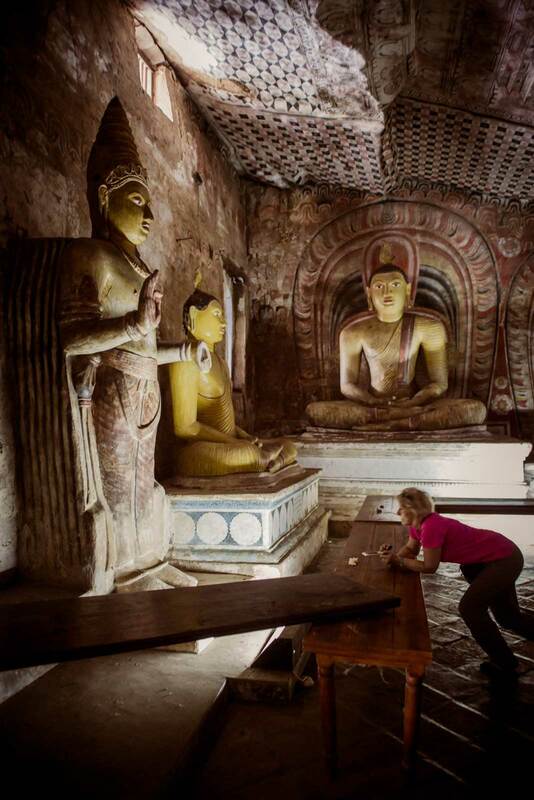 We stopped at Dambulla Cave Temple before heading to our hotel. 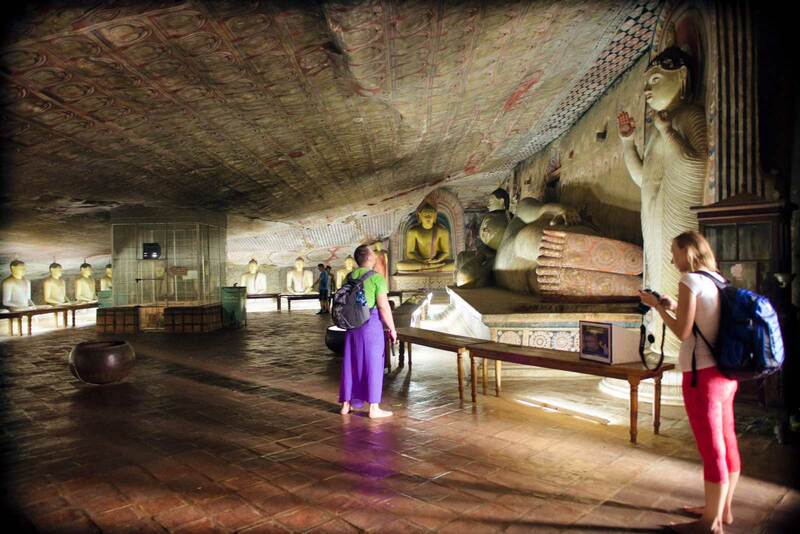 The Caves are really interesting – a series of caves filled with Buddhas of all sizes built into a rock face. 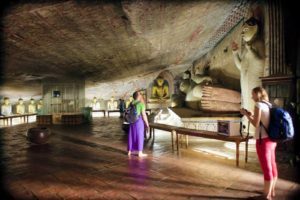 There is also a giant Buddha at the front of the caves that houses a Buddha museum – in case you haven’t seen enough Buddhas! The caves aren’t very large, caverns in the side of the rock. 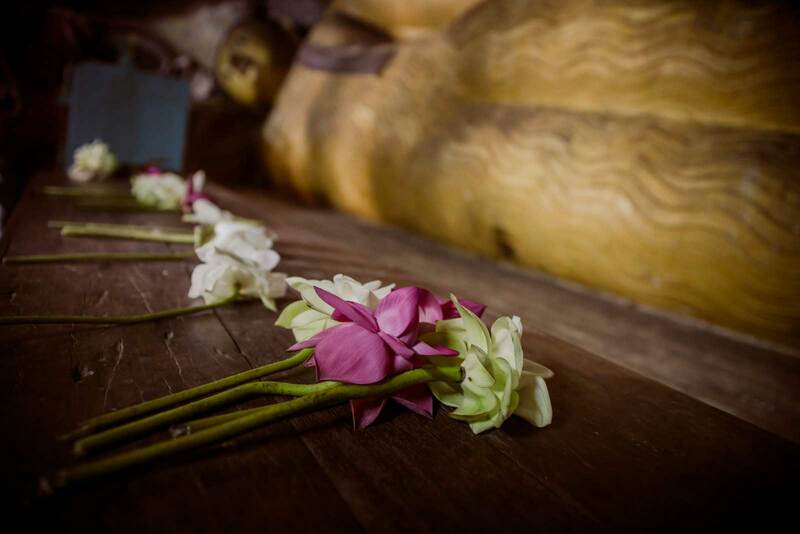 We opted not to pay for a guide – though to be honest, no one actually approached us here – which meant we were left wondering about the significance of the different caves and various Buddhas. From here we headed straight to our hotel – Amaya Lake – set right on the lake. 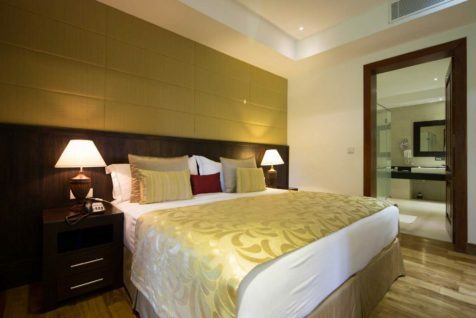 The hotel is an oasis of calm, the sprawling grounds include two restaurants, a tennis court, spa centre, badminton court and two swimming pools – one with phosphorescent lights at the bottom of the pool that shine different colours at night – they dance seemingly on top of the water to give it a stunning look. 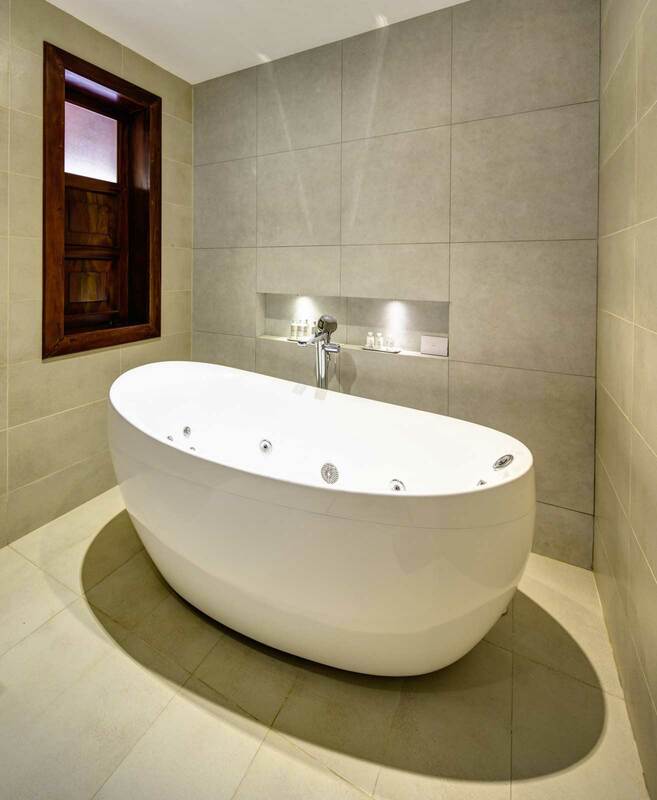 As the manager pointed out to us, very romantic – except that we were there with the in-laws! 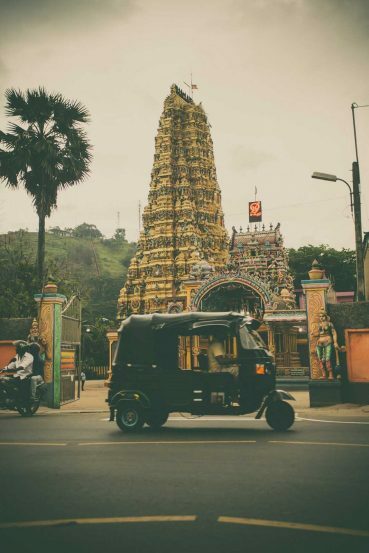 Have you been to Sri Lanka? We’d love to know what you thought of this amazing country. Leave us a comment below.